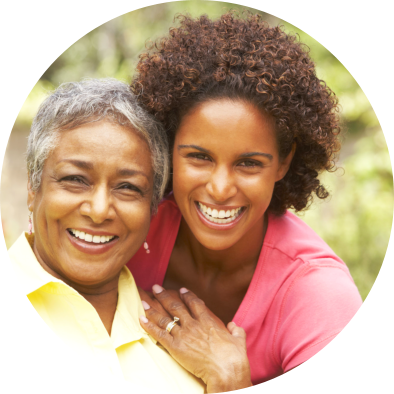 All Health Care Services provides home health care that includes but will not be limited to the following services listed below. 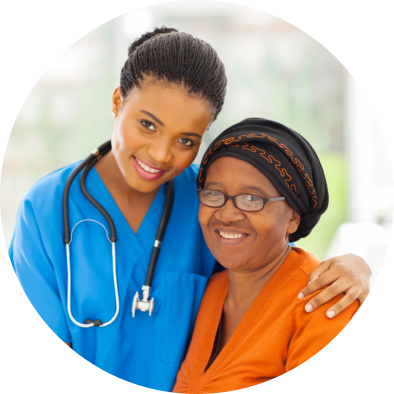 You can also opt for stand-alone home health care but this will depend on your doctor’s recommendation. 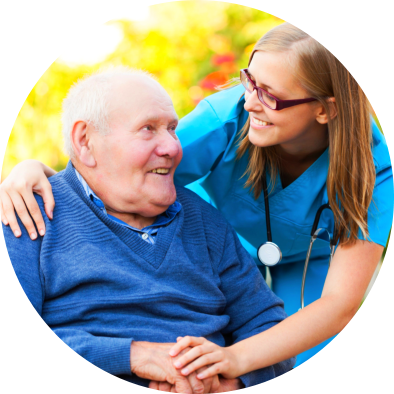 Please get in touch with us at 561-487-0553 to arrange for home health care solutions as soon as possible.